Famous Air Compressor Brand,leading of the Marketing. competitive price, high quality, and perfect after sale service. 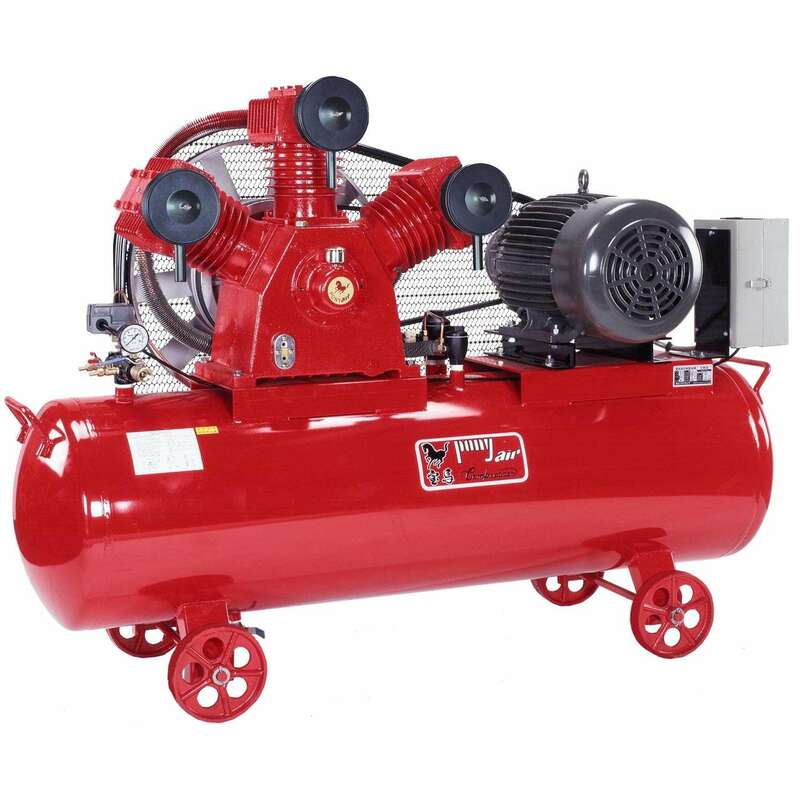 PONYAIR take advantage of our strong technical advantage to produce these portable single stage belt drive air compressors which provide quieter operation than a direct-drive system. Our professional technology makes it safe, durable and reliable. 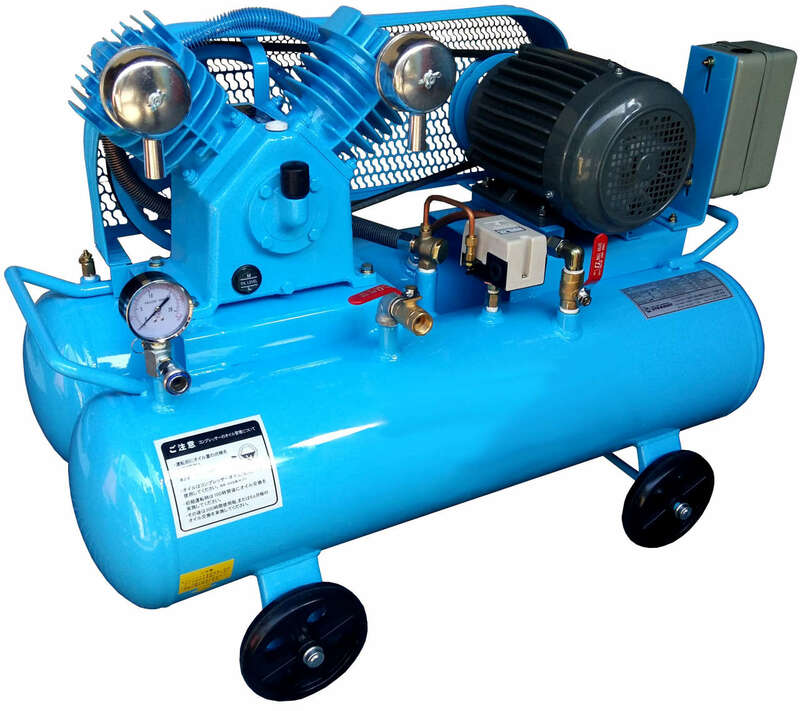 The single stage air compressor works by drawing air into the cylinder of compressor, then compressed with a single stroke of a piston and sent to a storage tank. Compressor tank shapes are: "pancake", "twin tank", "horizontal", and "vertical". Depending on a size and purpose compressors can be stationary or portable.